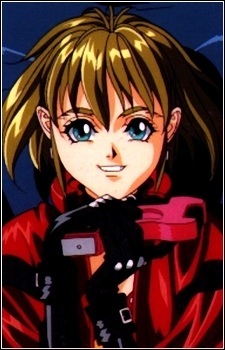 Naomi is an illegal 'third type' android who was created by Dr. Asakura whom she calls father. When Ross Syllabus joins the Mars Police Department he become Naomi's new partner. The 'third type' androids are one of the most human like androids with special abilities that other androids do not have. They have been living with humans and no one can tell the difference between humans and them.